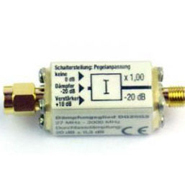 Attenuator DG20_G10: Extend Maximum RF Meter Power By 100x! 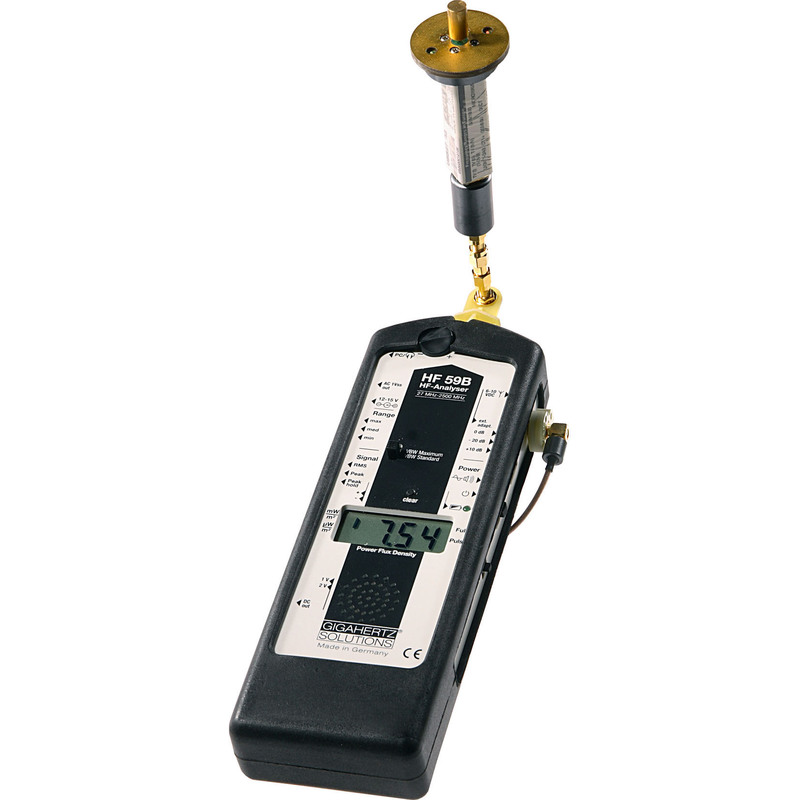 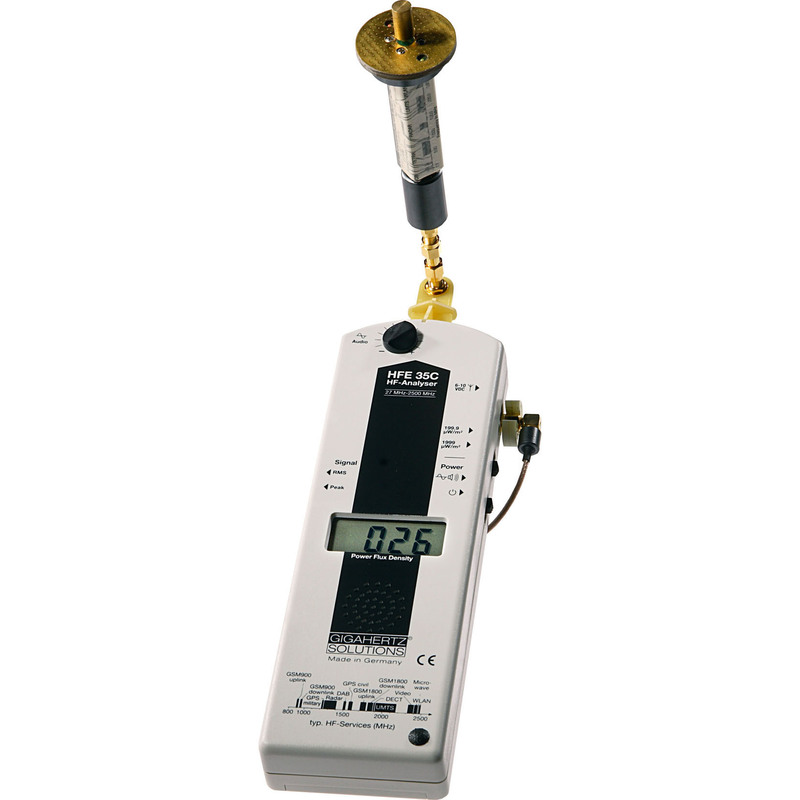 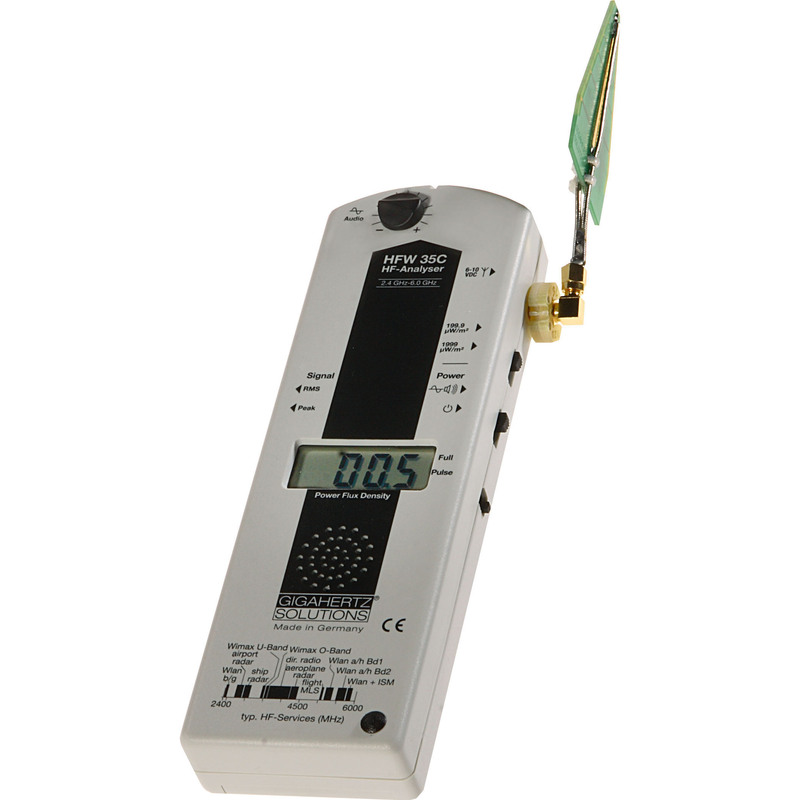 If your RF Meter indicates a ("1...) on the far left of the LCD display, and measurement range is set to maximum, you are measuring a signal over the maximum signal strength of the RF Meter. 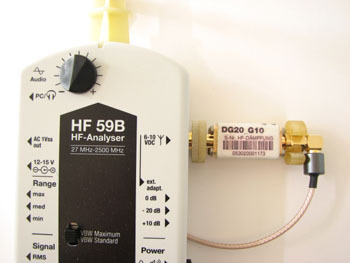 The DG20_G10 attenuator will allow the RF Meter to display the higher signal strength measurements with accuracy and raise the measurement range of your RF Meter.